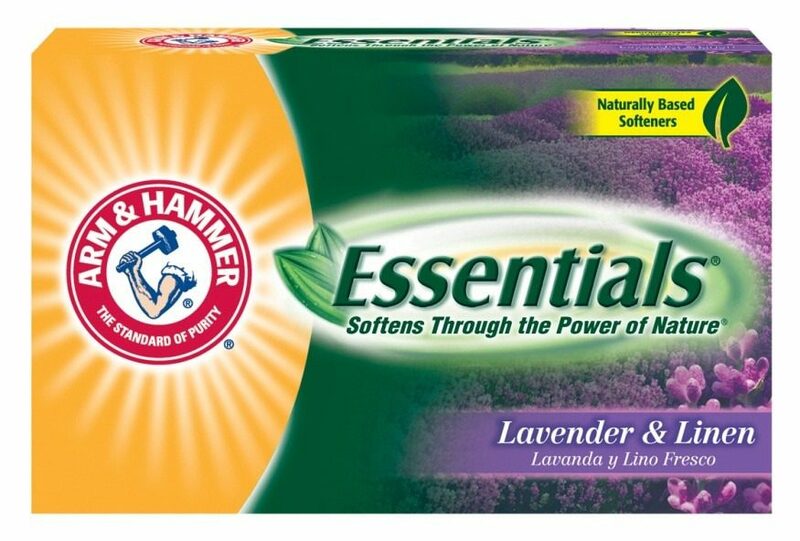 This month, I had the opportunity to try Arm & Hammer Essentials Lavender & Linen Fabric Softener Sheets. To be honest, we don’t use fabric softener or dryer sheets normally, so when I headed to my mom for a few days, I took these with me so we could try them together and compare them to the other brands she uses. These have a strong lavender scent in the box, and I was afraid that the fragrance was going to be too strong, but we were pleasantly surprised to discover that the laundry just smelled, well, clean when it came out of the dryer. The Arm & Hammer Essentials line is made from naturally-derived softeners, and these fabric softener sheets include biodegradeable softening agents to soften and eliminate static at a fraction of the cost of other dryer sheets. 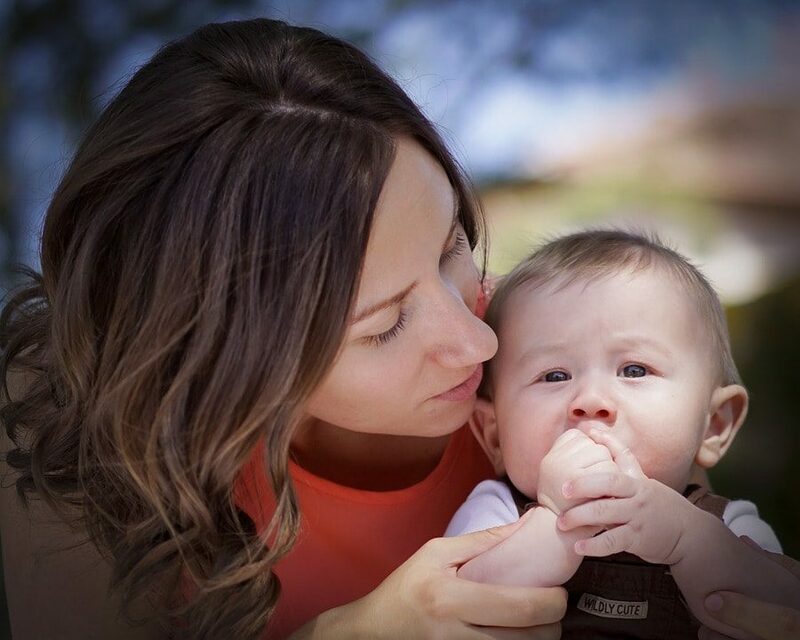 If your family has eliminated all cleaning products and chemicals from your home, it’s probably not a great fit for you, but if you’re taking baby steps toward using more natural products – and looking for ways to cut costs in the process – you will want to give these a try! Stay tuned because we’ll be giving away gift cards to give you a chance to switch & save as well! This is a sponsored post for Church & Dwight Co., Inc, the maker of ARM & HAMMER branded products, who is paying me to try different products. Save $1.00 on ARM & HAMMER Essentials Fabric Softener Sheets. And then head over to The Switch & Save Challenge to keep up with all of the bloggers and enter to win $25,000. Previous PostQuestion of the Day: How Do You Feel About the Dentist?